•	Easy to Use, Specially Designed Brush •	Foam Based Liquid for Cleaning •	Fast Drying •	Anti-Bac..
Deodorant & Freshing Spray Aiming at the bad smells caused by the pet body and environment. Ad..
For cats and dogs, it is a pouting cleansing cream that destroys viruses that can be carried into th..
Professional Bioline Rinse Fresh Shampoo Superior Care and intense nourishment for the pet’s coat. .. Description: Catnip Bubbles can stimulate playful behavior and cause exhilaration and euphoria for ..
Bioline Bath Soap for Cats and Dogs The skin structures of cats and dogs differ from those of people.. 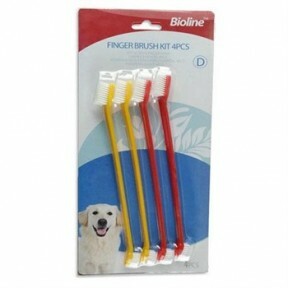 Features: •	For dog and cats •	One each of a finger toothbrush and massage brush •	For better.. 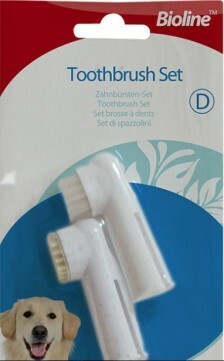 Features: •	Large brush head for front teeth •	Small brush head for back teeth •	Improves den.. 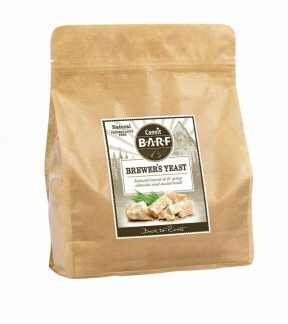 Product Description: Canvit BARF Brewer’s Yeast (Saccharomyces cerevisiae) is for healthy growth, .. 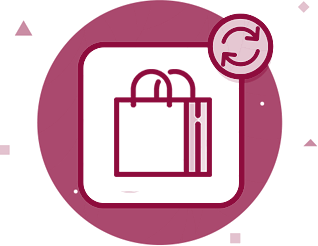 Product Description: Canvit BARF Coconut oil is in organic quality for active and sporting dogs. C..